One third of all new cars manufactured in Europe are fitted with premium tires from Continental as original equipment (OE), while many of Europe’s elite tuning firms also put their trust in the tire specialist from Hanover. Almost all automakers in the EU, including BMW, Fiat, Mercedes, Porsche, Renault and Volkswagen, have the tires for their compact city cars, limousines, sports cars and SUVs tailor-made in order to obtain the desired safety reserves, specific handling properties and low fuel consumption. Tire manufacturer Continental has long ranked among the leaders in this OE business. 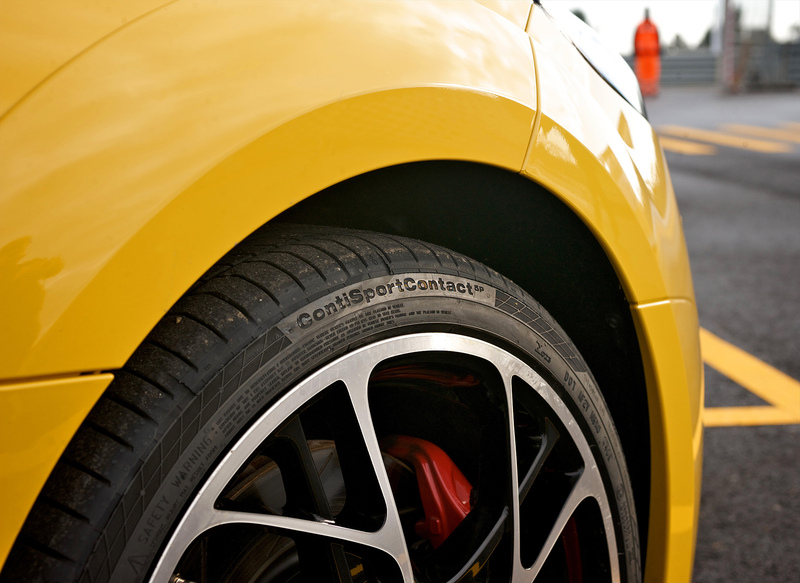 The number of manufacturer approvals for Continental tires is constantly increasing: While the first ever SportContact that made its debut in 1994 attracted some 100 approvals, the predecessors of the new PremiumContact 6 brought in 400 or so. As the latest premium tire from Continental for passenger cars and SUVs, the PremiumContact 6 is already attracting interest from many vehicle builders. 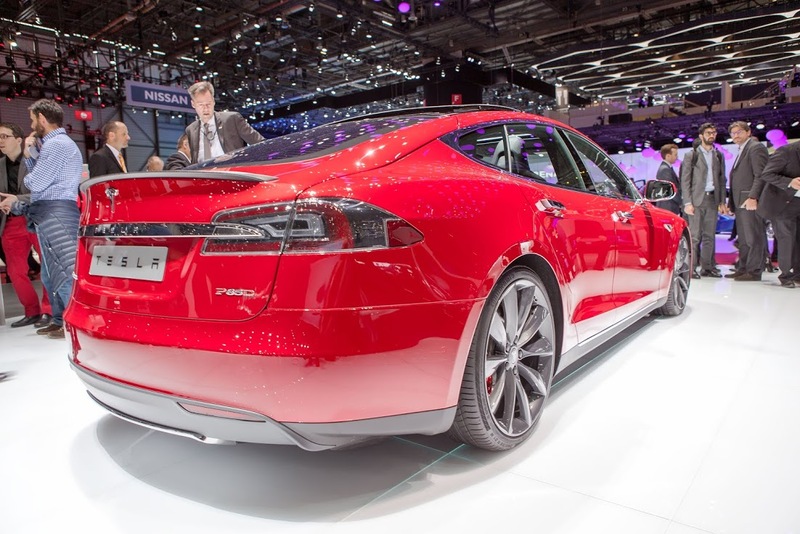 Ahead of the official launch, some 70 versions are undergoing approvals testing with various automakers. The ever-growing number of approvals is due not least to the ever-increasing requirements that vehicle manufacturers specify to their tire suppliers. While in the 1980s it was mainly tire properties such as sportiness, comfort and mileage that were highlighted, today these have been joined by runflat capability, low rolling resistance, low interior noise and other requirements – and what is more, they are specified as a package, not as individual parameters. At the same time, the number of tire approvals required for each different model of car is also on the increase. 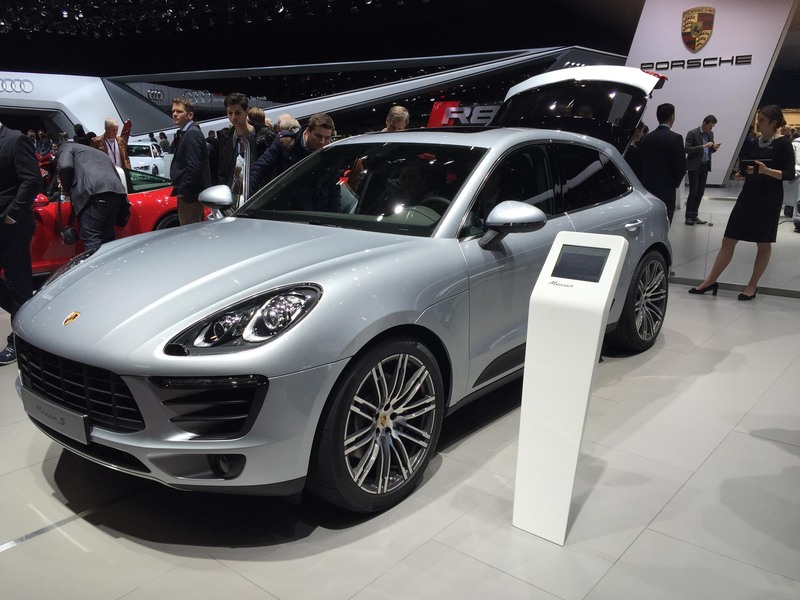 Whereas, for example, in 1980 that archetypal SUV – the Land Rover III – had a single approved tire option for a 16-inch rim, today the latest Porsche Macan has some 20 approvals in sizes from 18 to 21 inches. 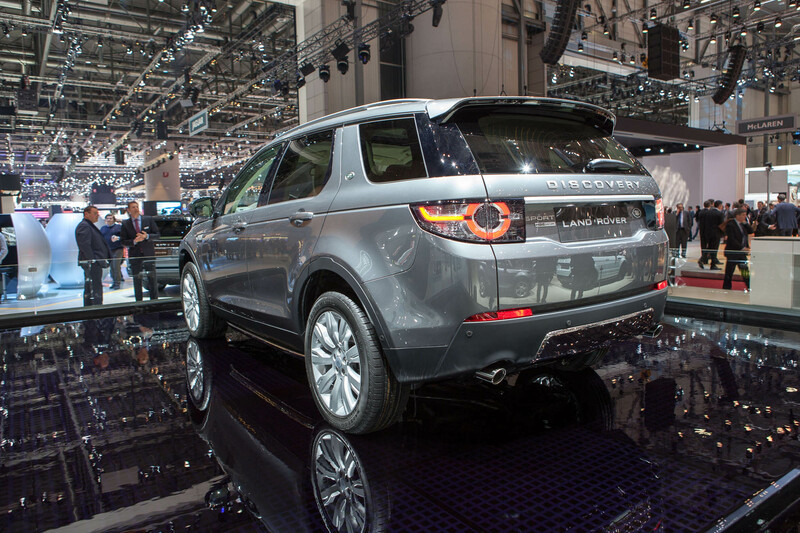 Other premium models offer an even wider range of tire options. There are, in fact, many different reasons for this increase in the number of approvals. Today’s models each have a far wider range of equipment levels and engine options, which are of course reflected in their tire and rim sizes. National and regional consumer preferences also play a part here: Consumers in Europe, for example, expect very short braking distances and perfect handling, accompanied by low rolling resistance. Asian drivers, by contrast, look for comfort, while Americans expect mileage first and foremost and traditionally fit all-season tires. Against this backdrop, the OE specialists at Continental are anticipating a further rise in the number of different OE specifications. Another reason is the very different demands that cars with internal combustion engines and electric cars place on their tires. The significance of these electric models is sure to increase long term – particularly in large cities with several million inhabitants and megacities that are home to as many as 20 million people. And even those population figures are set to increase.